Teach—and touch a life forever. 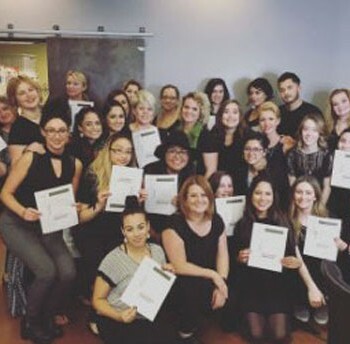 *Required class for those pursuing a future as a Certified Aveda Hair Color Educator, Aveda Hair Color or Hair Cutting Purefessional. This class is a pre-requisite to The Presentation Principle.